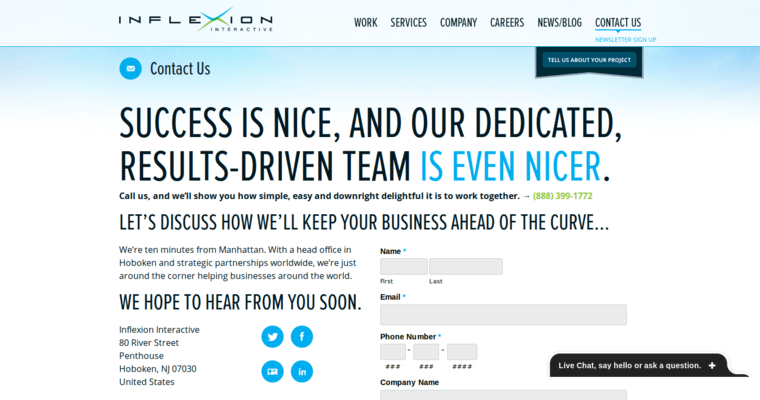 Inflexion is a fast-paced web design firm comprised of internally motivated tech experts who are passionate about empowering clients to build their business in the online sector. 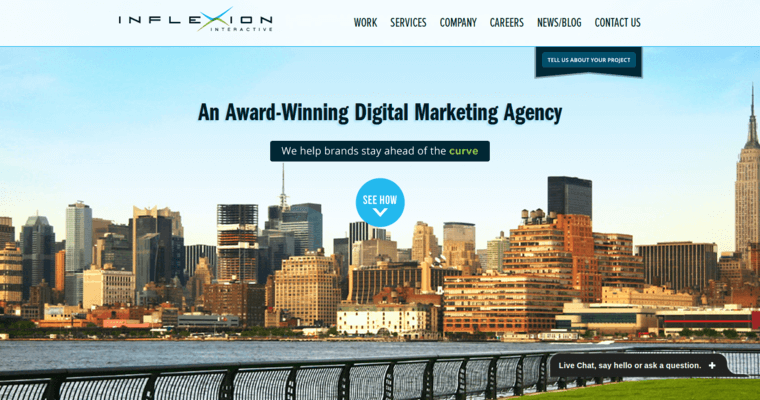 To accomplish this objective, the professionals of Inflexion specialize in utilizing a plethora of web design strategies that help catch and maintain the interest of the client's audience. From the use of graphic design elements that enhance web functionality to the inclusion of colors and background that enhance aesthetic appeal, our professional staff is highly skilled and innovative in the web design and development realm. We're also pleased to implement a plethora of other brand-enhancing online advertising strategies such as SEO, content creation, keyword analysis, online reputation management (ORM), mobile optimization, and many more. Our experts know that the world of web design and digital marketing is subject to constant shifting, and that's why we make a point to stay current with respect to emerging trends and best practices. 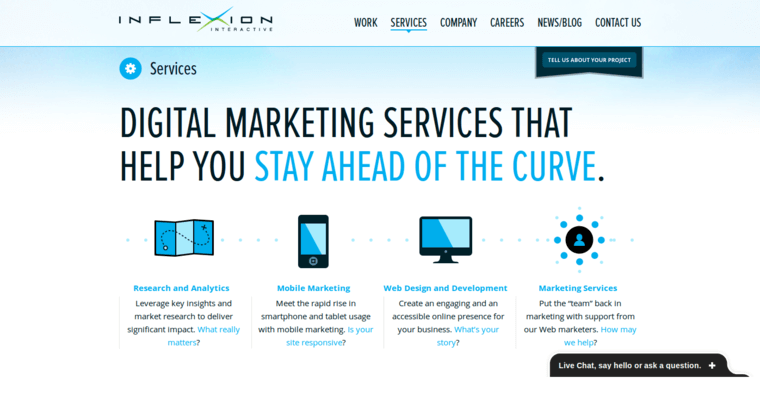 When you select Inflexion for all of your web design and digital marketing needs, you'll be blown away with the results!